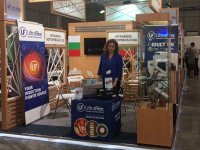 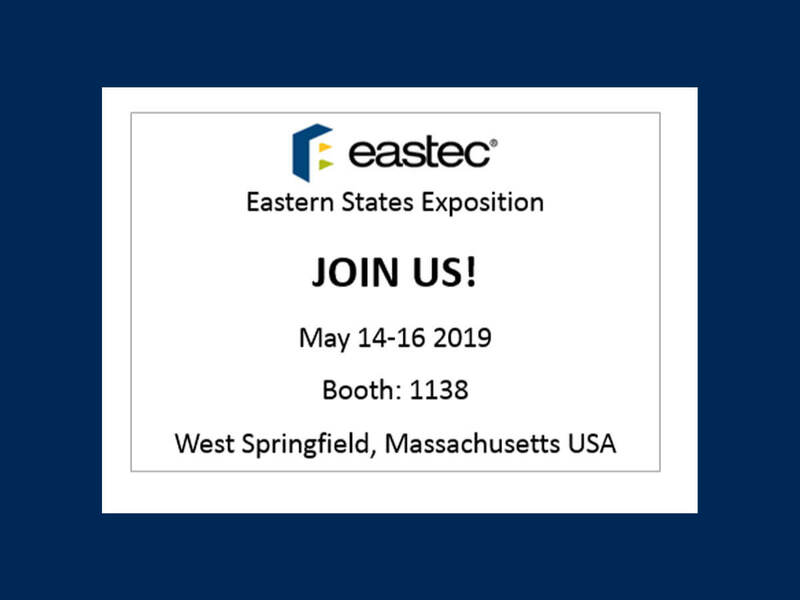 THE INTERNATIONAL TECHNICAL FAIR is among the most prestigious business forums for investment goods and technologies in South-East Europe. It outlines the parameters and prospects of Industry 4.0. through the innovative products offered by leading companies around the world. 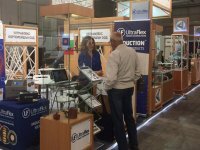 The largest technological meeting on the Balkans demonstrates the trends in over one hundred branches of economy, focusing on the most advanced directions – digitalization, automation, 3D, virtual reality, communications. 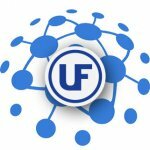 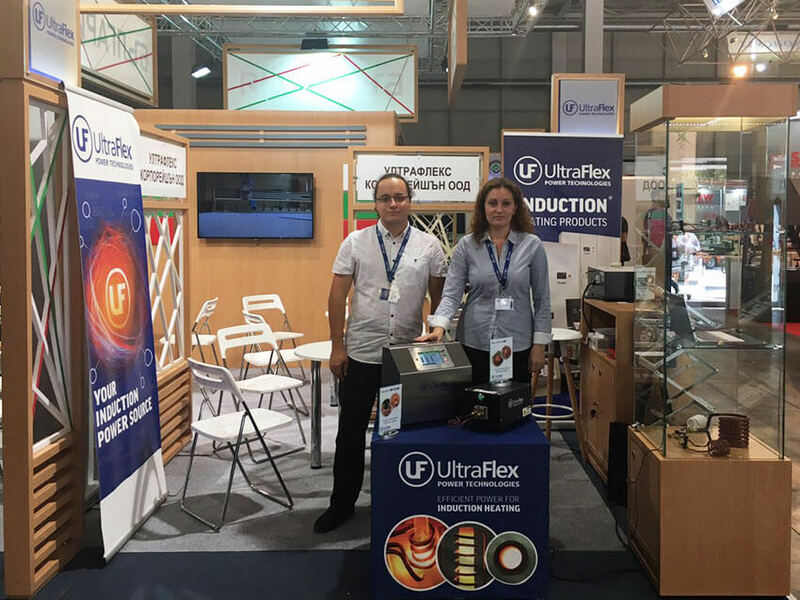 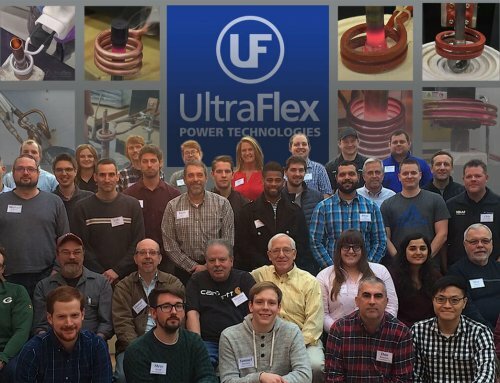 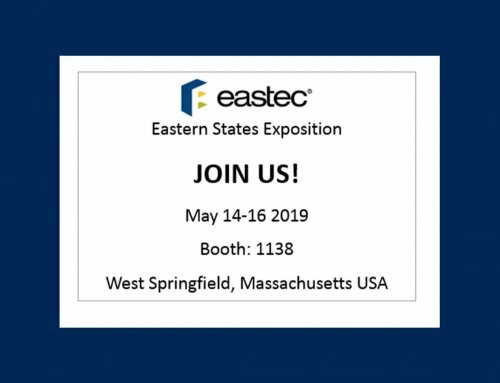 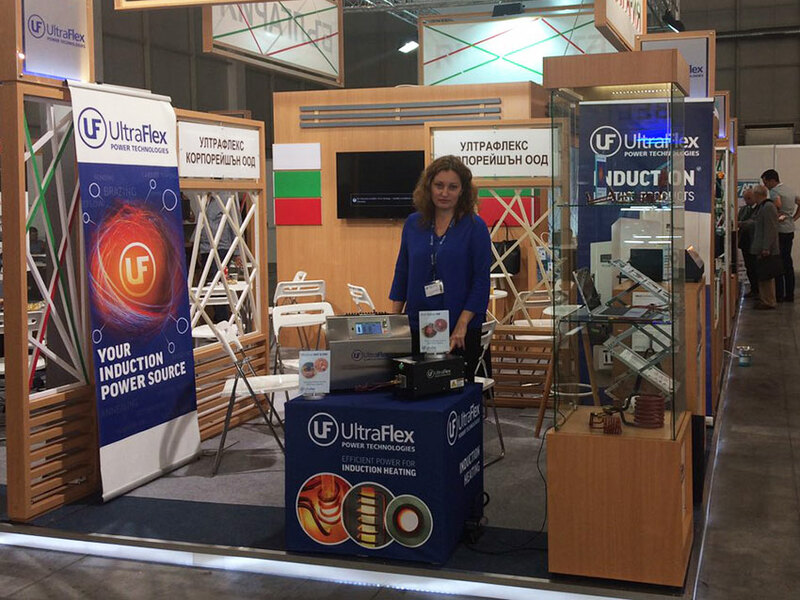 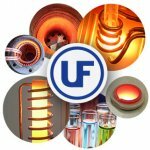 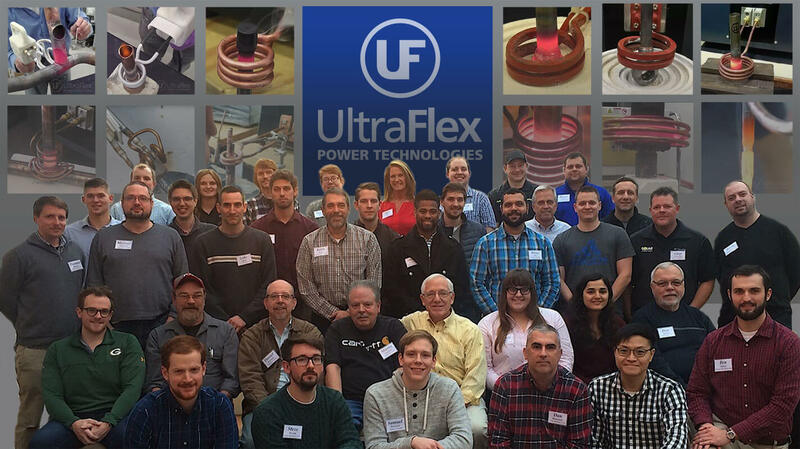 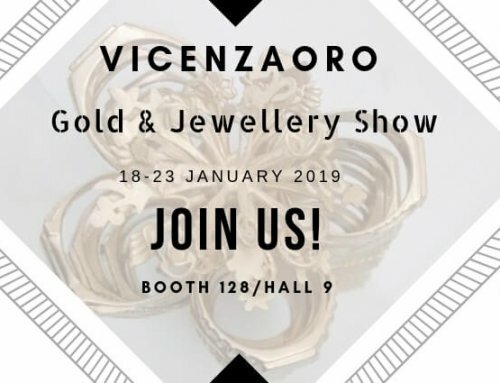 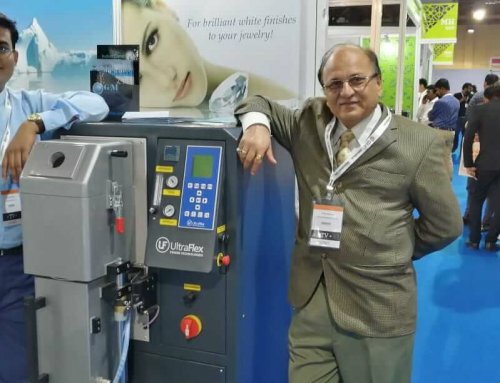 Join Ultraflex Power Technologies at VicenzaOro 2019!